IntLawGrrls: What can the ICC do for Kenyan IDPs? 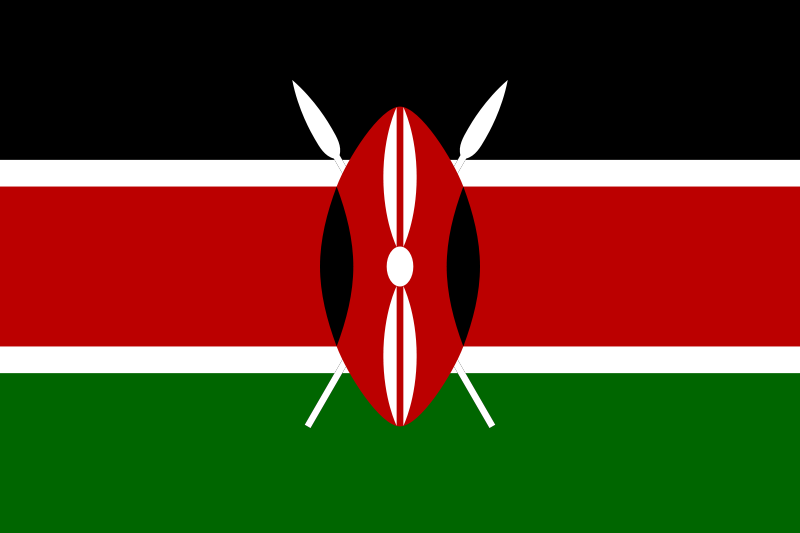 The victims of Kenya's 2008 electoral violence have largely celebrated the International Criminal Court's investigation of six alleged perpetrators/leaders, as evidenced in the popular chant, "Don't be vague, go to the Hague." Given the lack of political will to account for these crimes in Kenya, their position is well-founded. But will the ICC be able to deliver justice to these Kenyans despite the intransigence of their government? One angle of the crisis is of particular interest to yours truly: the situation of the internally displaced. In the Kenya cases, the prosecutor has accused all six of the defendants of forced displacement as a crime against humanity. The Pre-Trial Chamber will hold confirmation of charges hearings on September 1; if it includes forced displacement in those charges, this may be the first time this crime is to be prosecuted under the Rome Statute. The court's attention to the forced migration aspect of the crisis is crucial, particularly given the dimensions of the problem and the Kenyan government's failure to address it adequately. During the violence, some 600,000 Kenyans were forced to flee their homes, and an estimated 250,000 Kenyans are currently internally displaced. The conditions faced by IDPs are dire. They lack shelter, food, and safe drinking water, and suffer from high rates of sexual and gender-based violence. Yet the Kenyan government's response to the internal displacement problem has been "poorly conceived, organized, and timed" and further hamstrung by a lack of sufficient resources. And with the 2012 elections looming, the attention of political elites is now focused on other questions than the situations of IDPs. Assuming sufficient evidence, charges and convictions on the grounds of forced displacement would be a powerful first step towards recognizing the harms suffered by the internally displaced in Kenya. But charges and convictions alone will not improve the lot of Kenyan IDPs, and given the track record of the Kenyan government, are not likely to spur domestic institutions to address their woes. The ICC might, however, act as a catalyst in encouraging others, including its own Trust Fund for Victims, to play a role in addressing the situation of Kenyan IDPs. The court is often criticized for leaving little airspace for other important causes, yet in this situation and others, it has the power to draw attention to dimensions of crises that might otherwise be overlooked and encourage others to step in where it has left off.